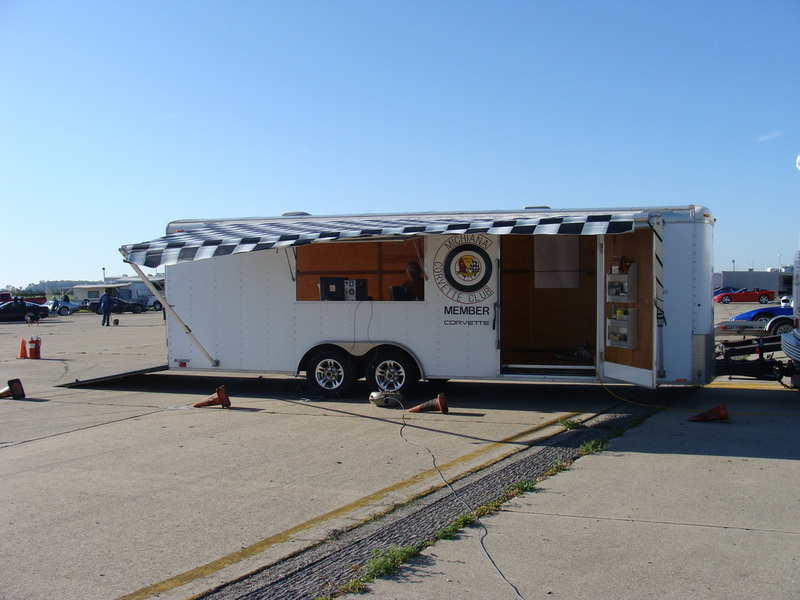 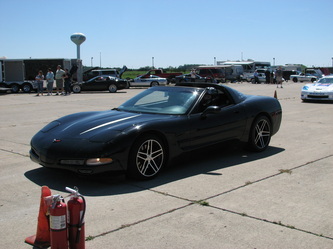 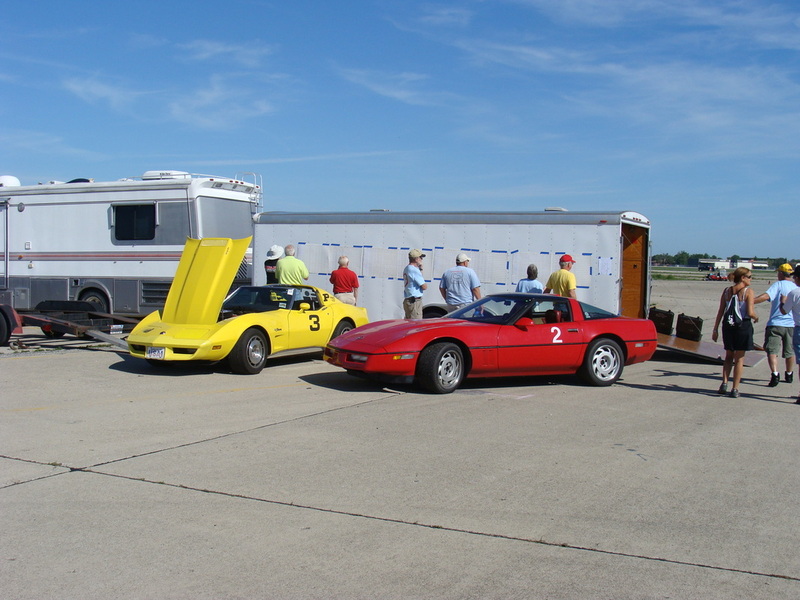 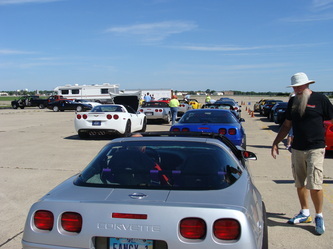 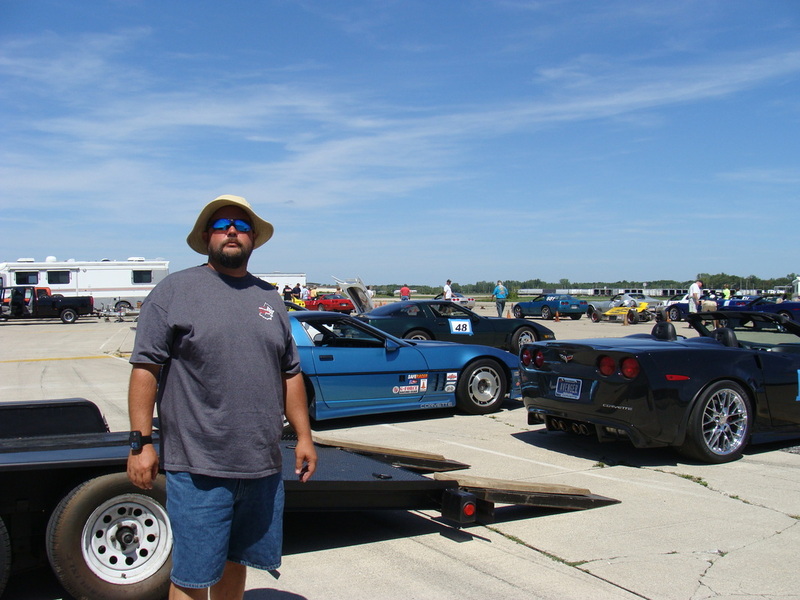 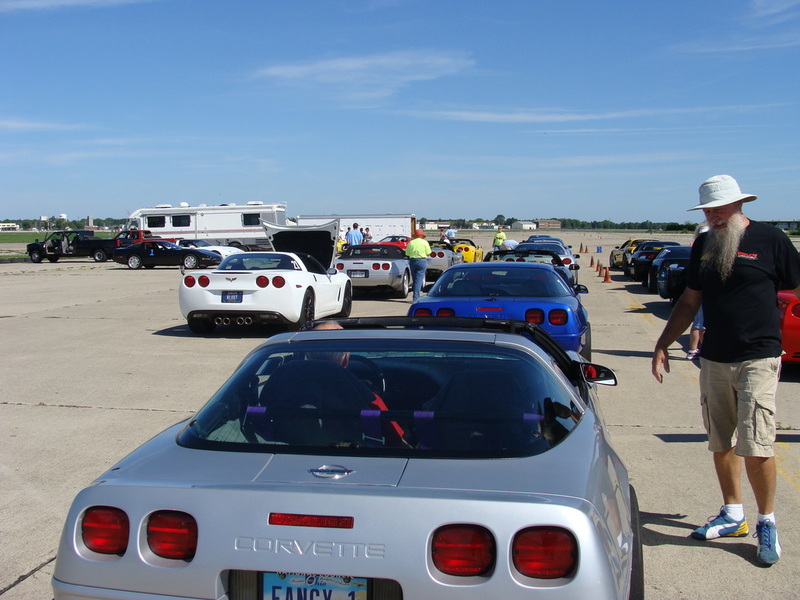 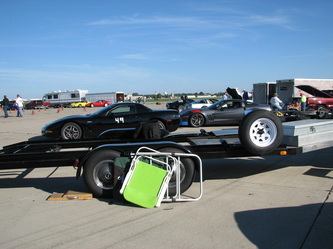 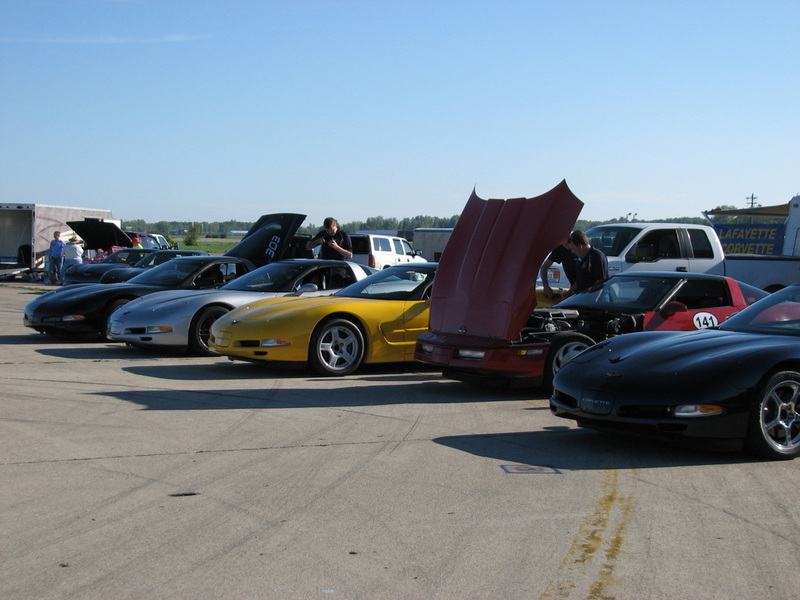 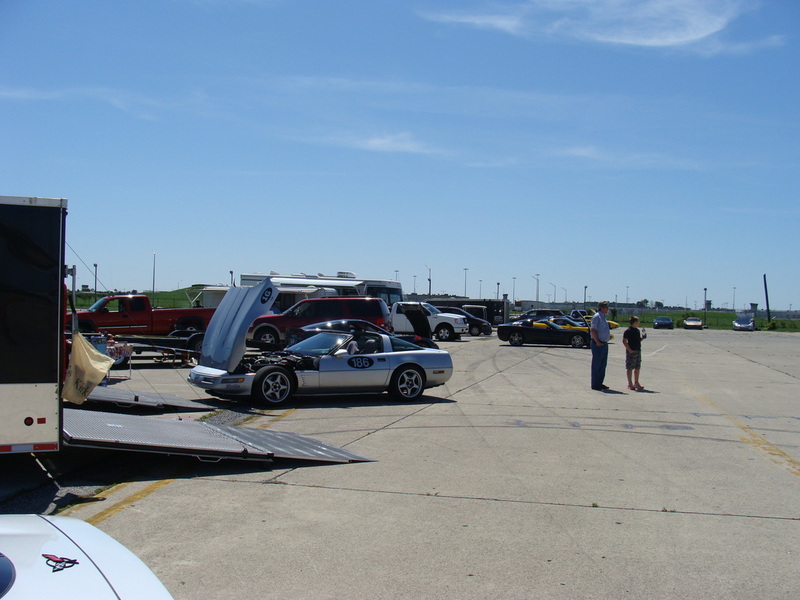 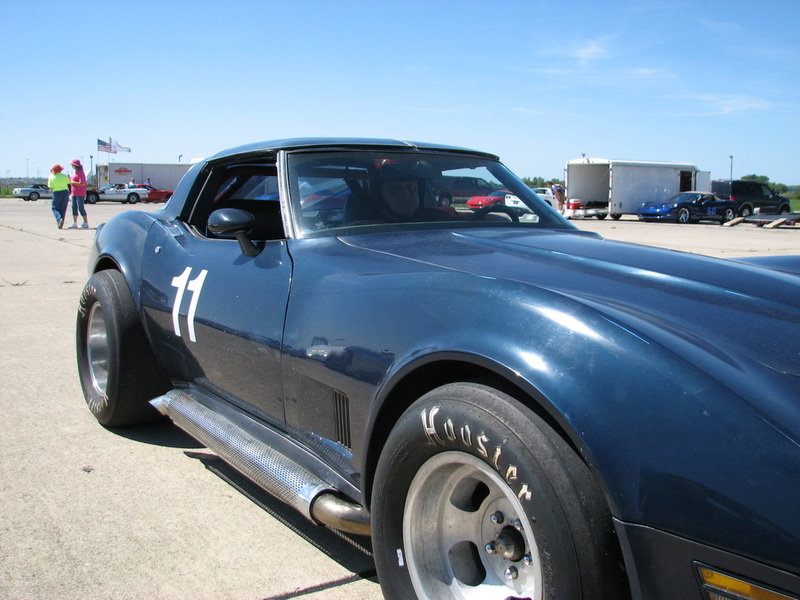 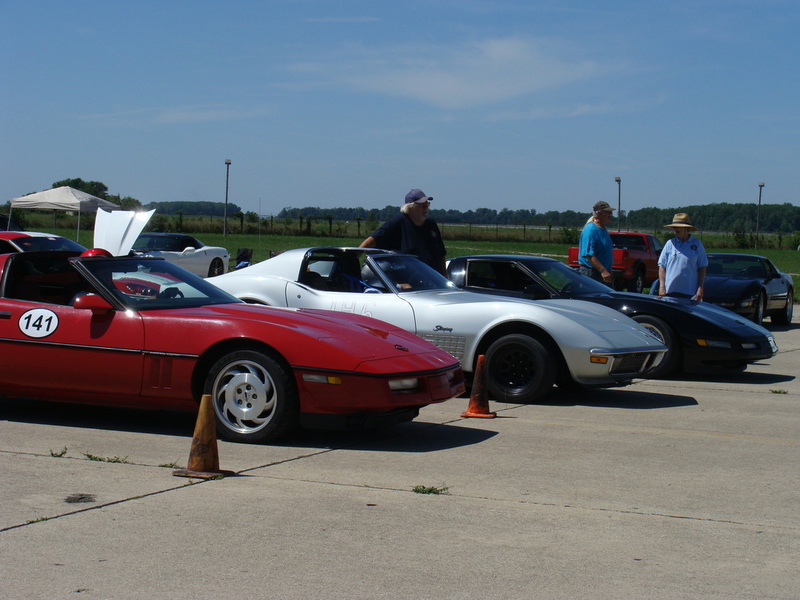 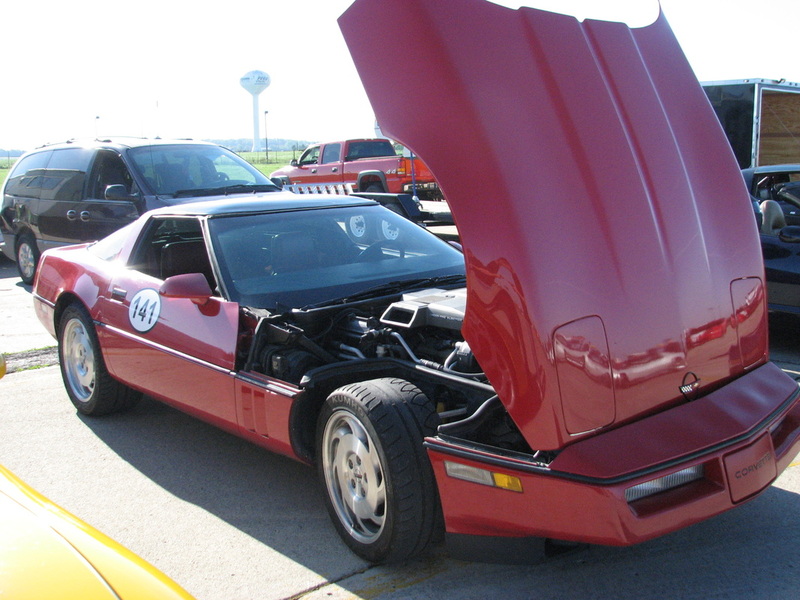 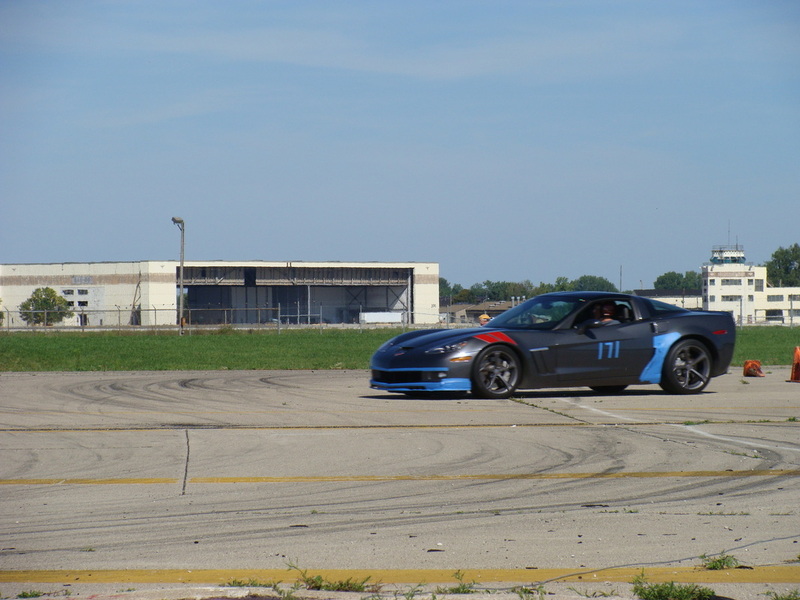 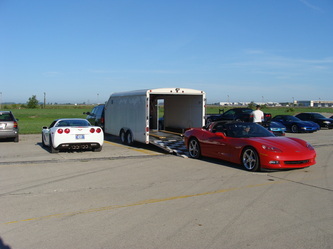 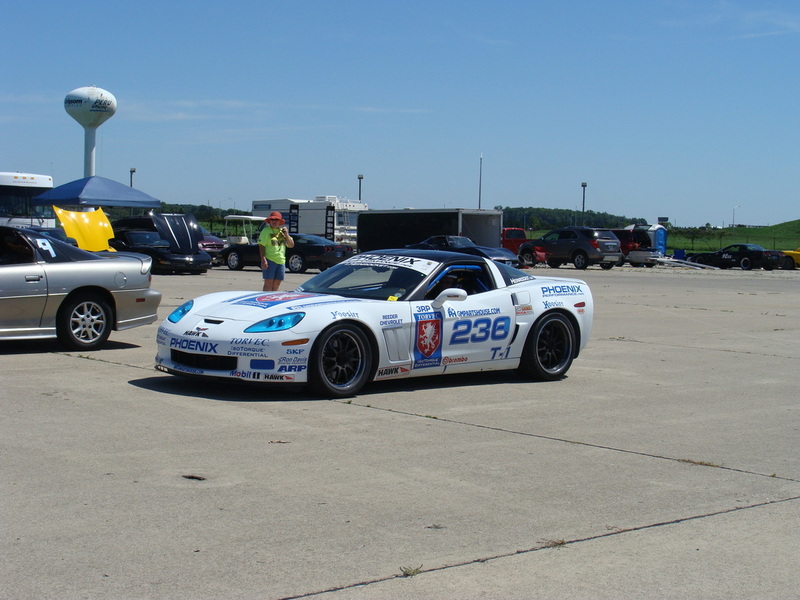 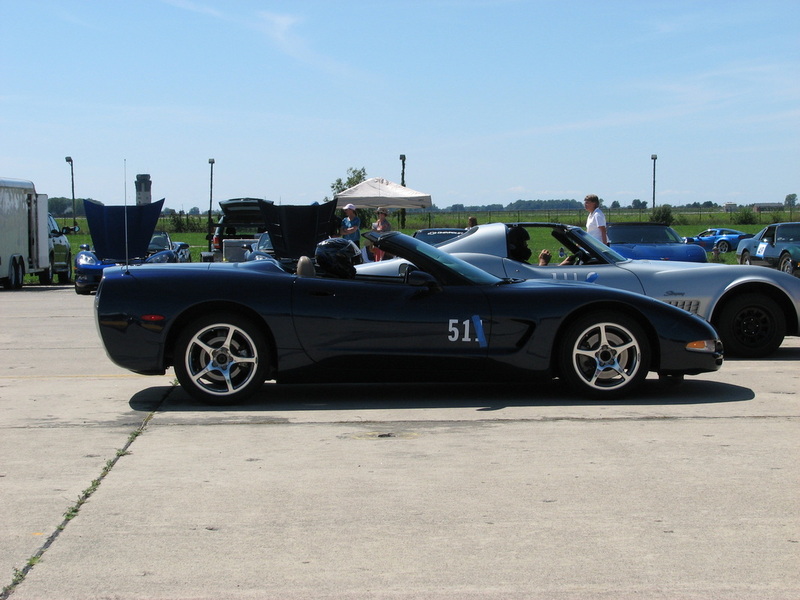 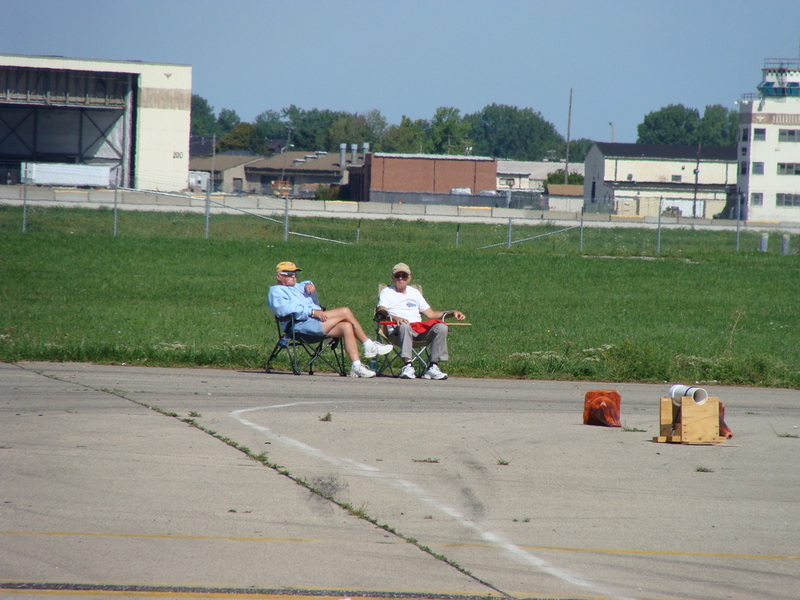 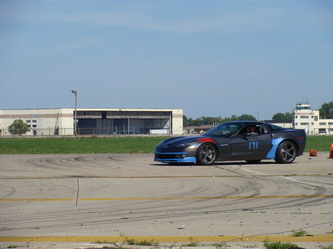 On Saturday the Fort Wayne Corvette Club and Corvette Club of Indiana held 7 low speed events for the first of a two day weekend. 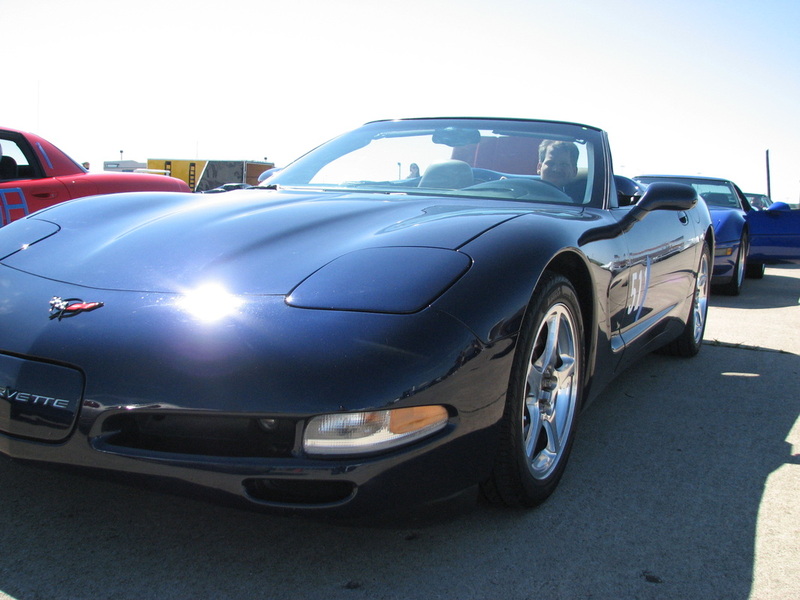 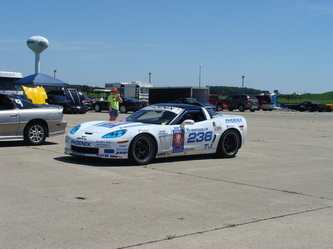 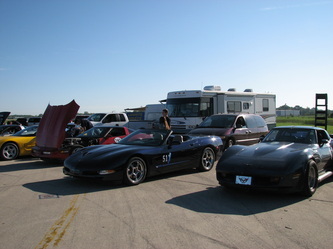 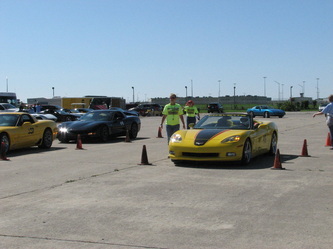 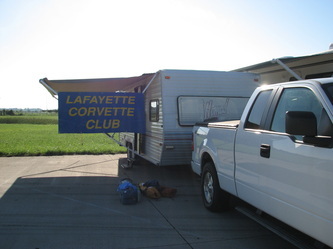 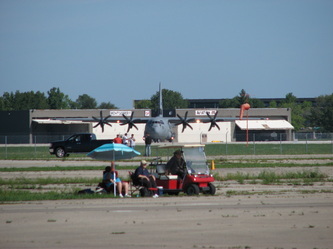 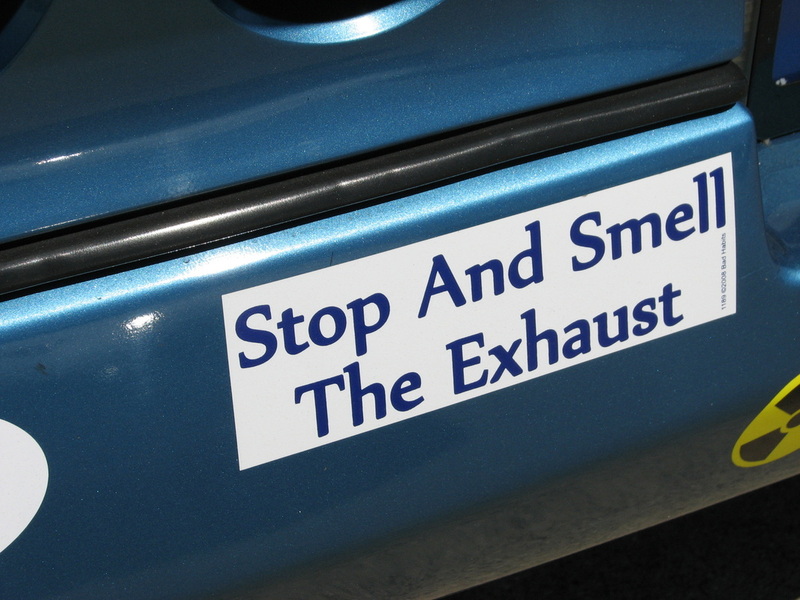 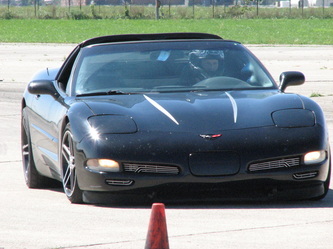 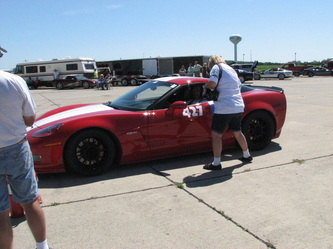 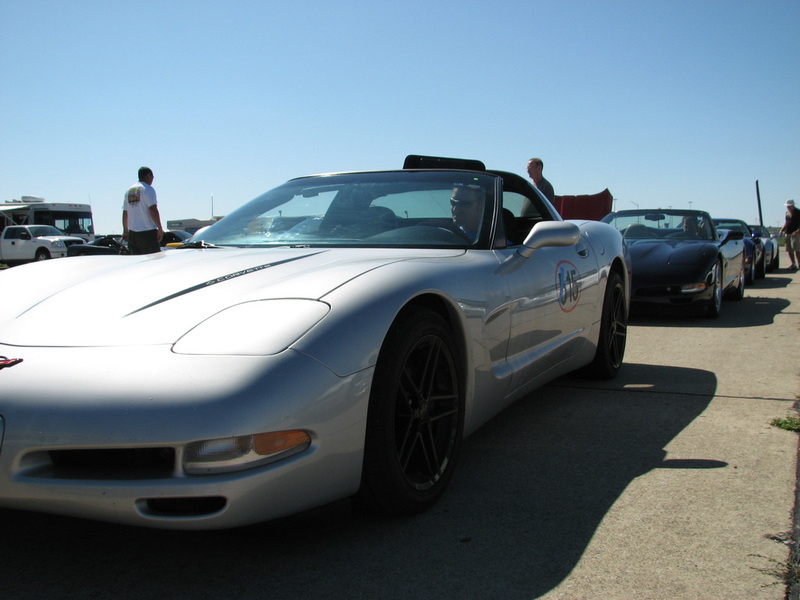 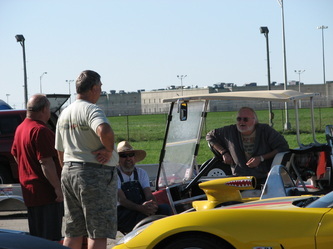 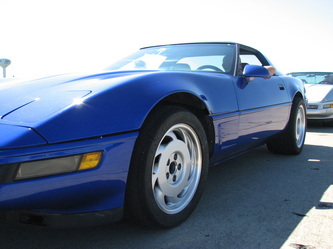 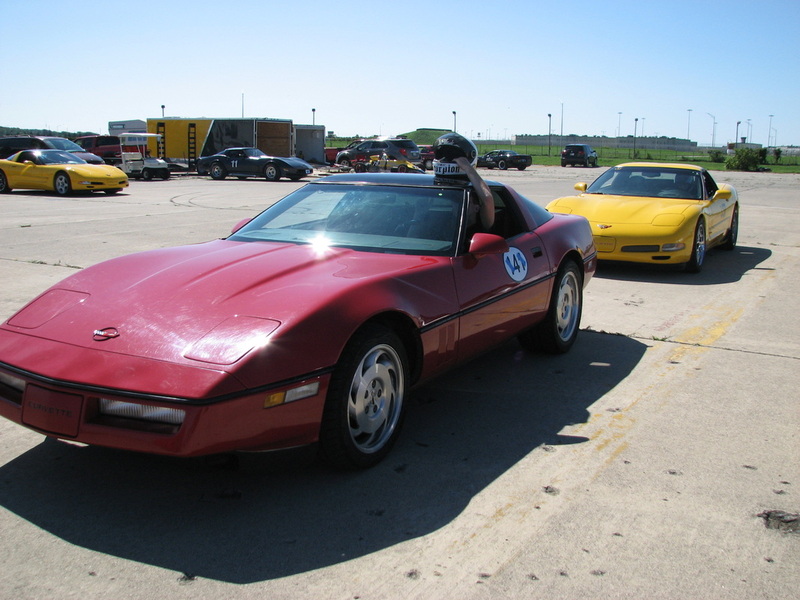 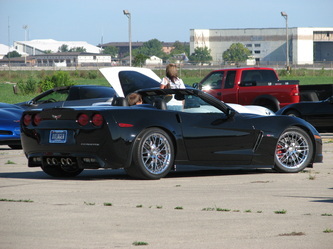 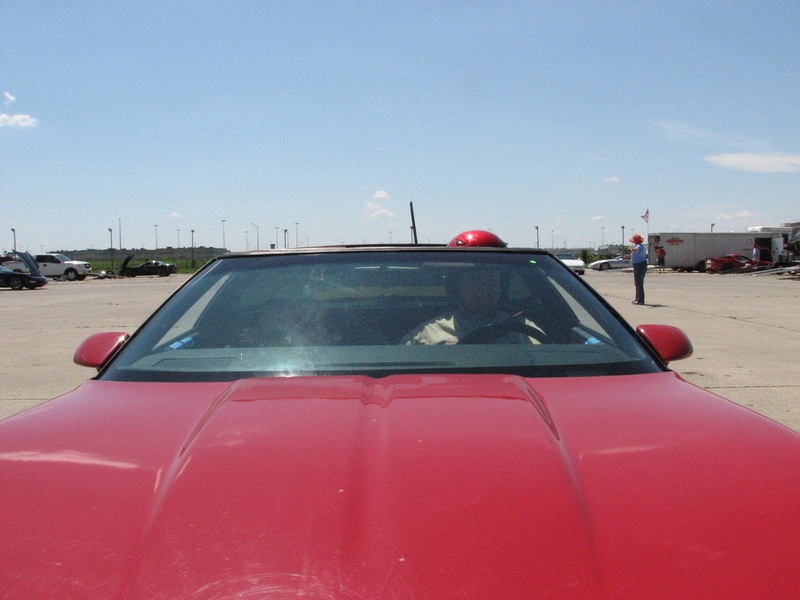 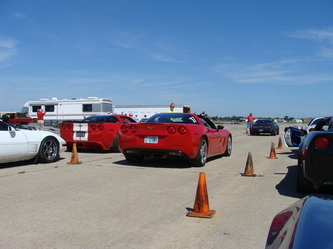 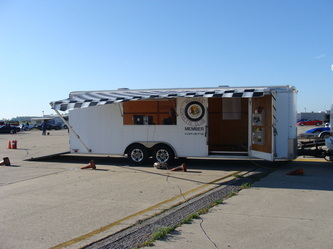 On Saturday there were 59 participants signed up, including some drivers not in Corvettes. 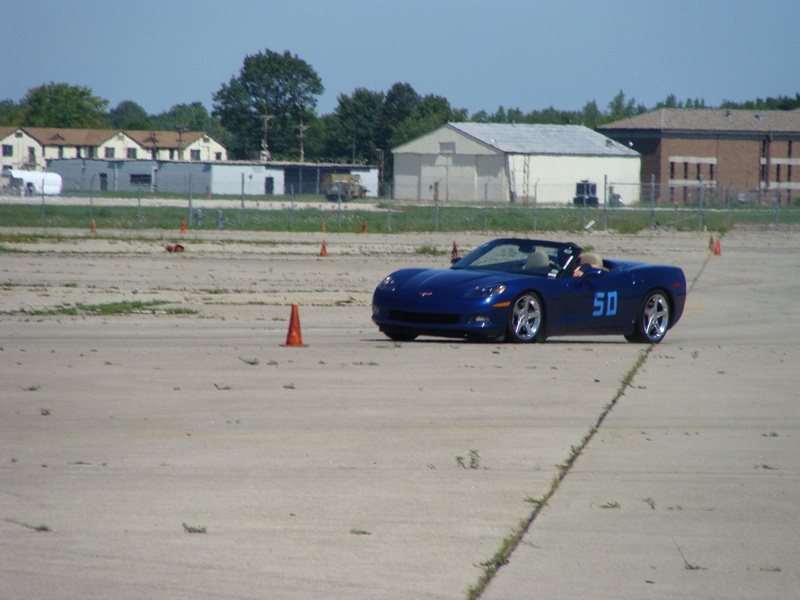 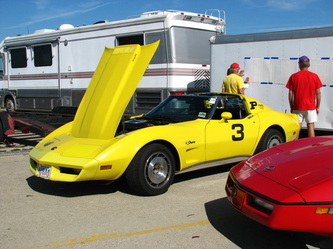 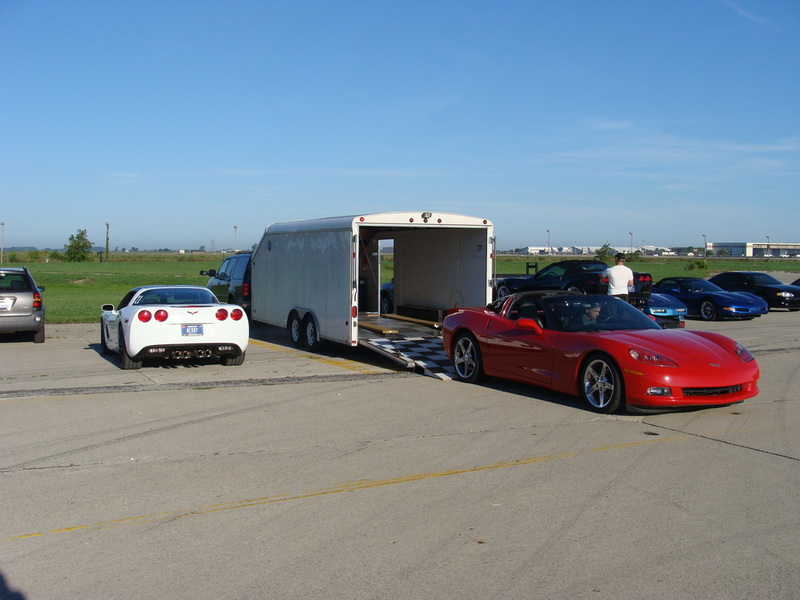 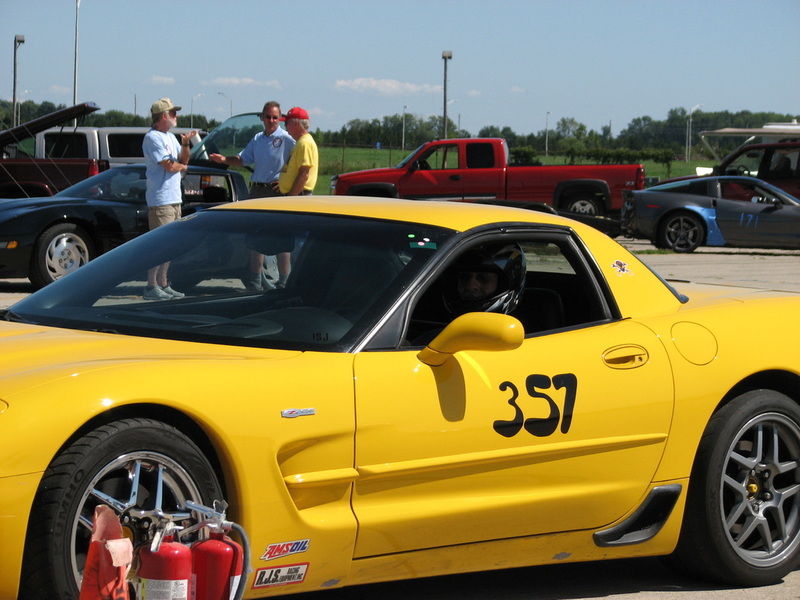 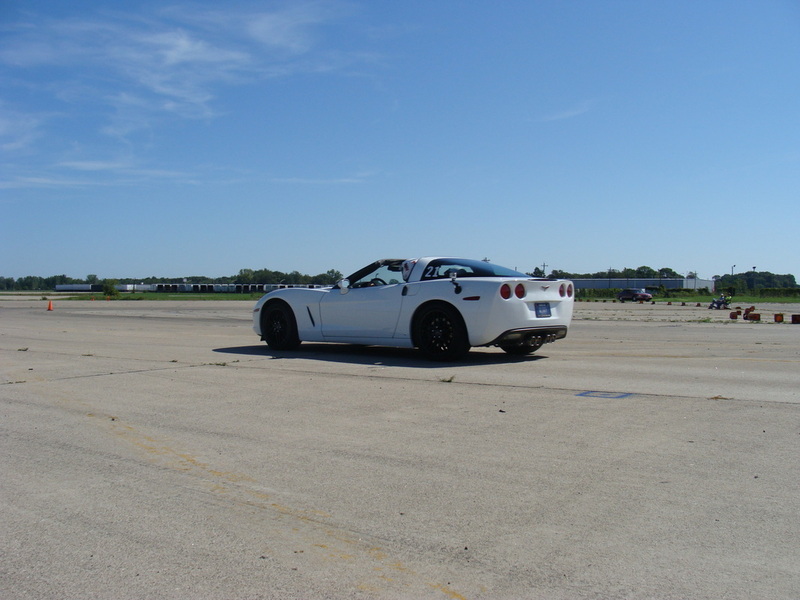 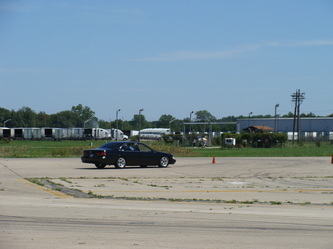 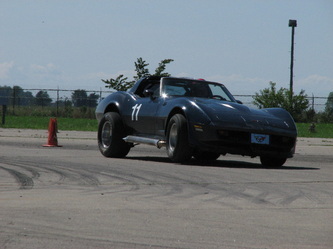 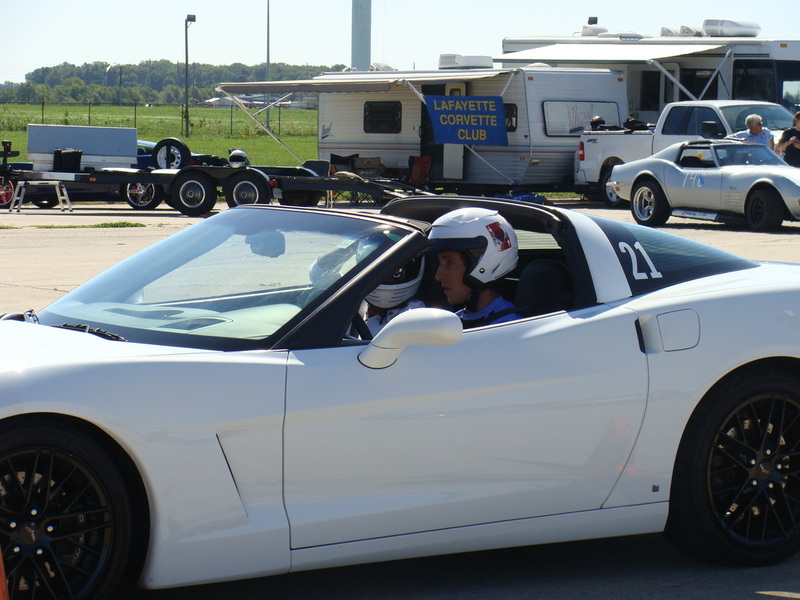 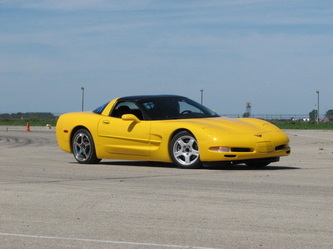 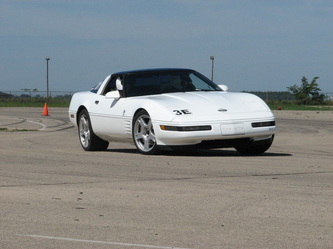 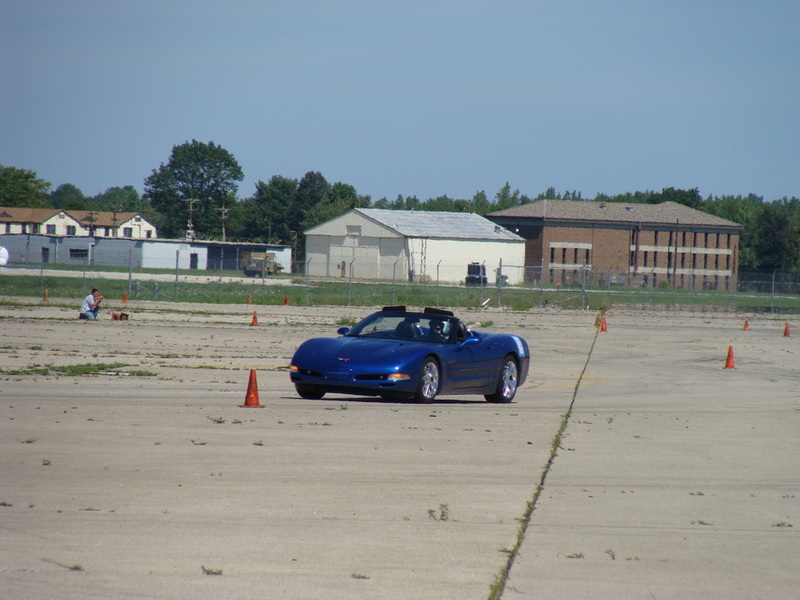 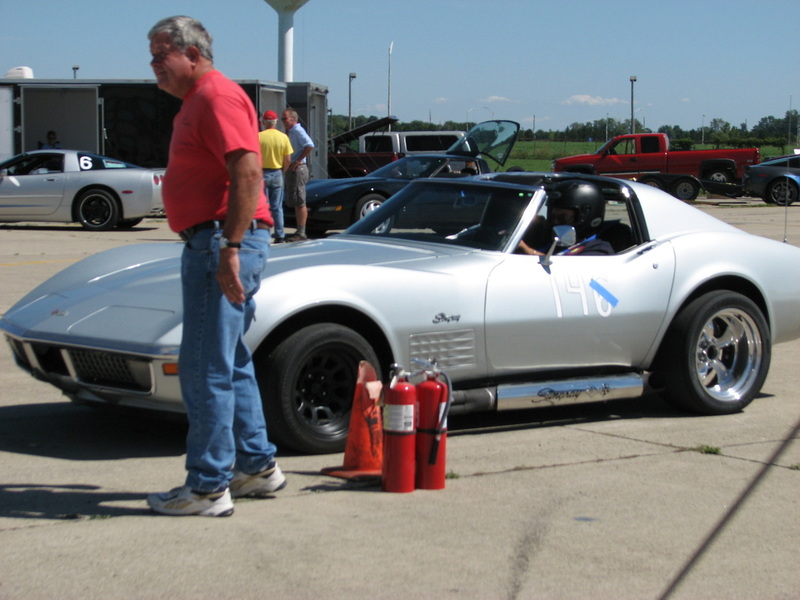 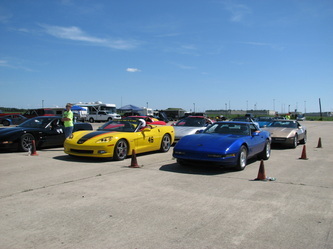 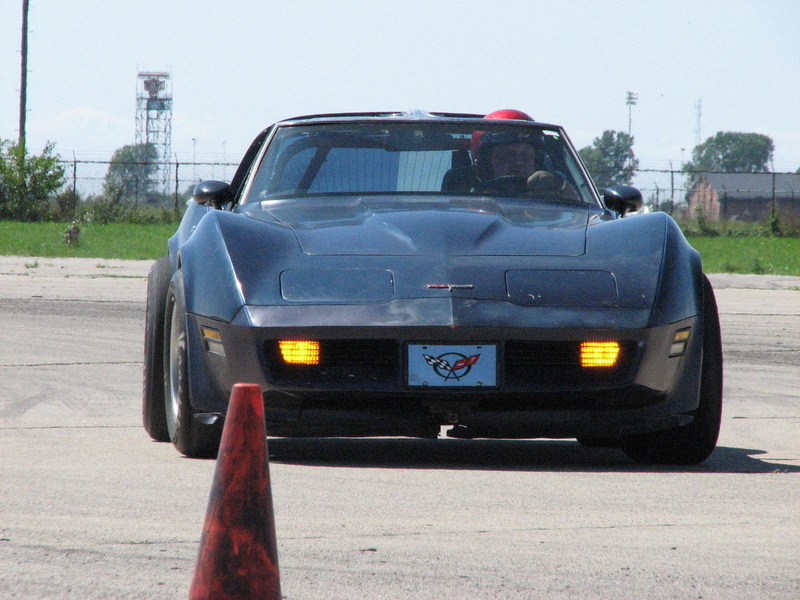 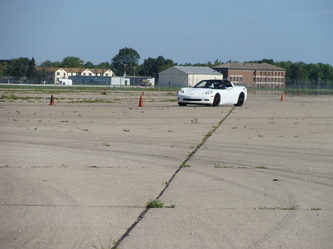 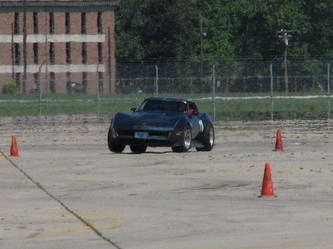 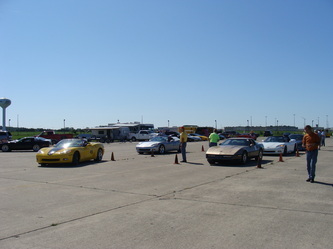 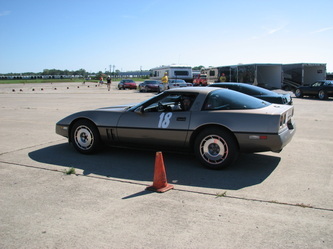 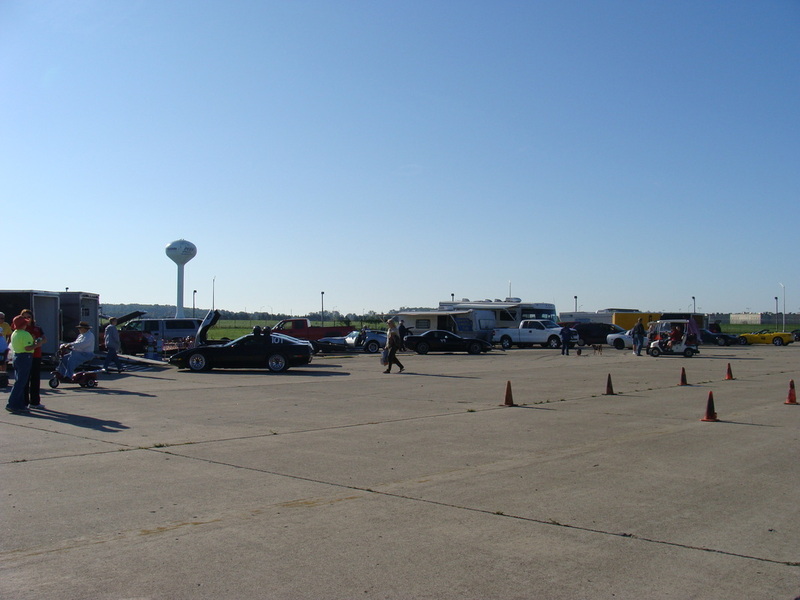 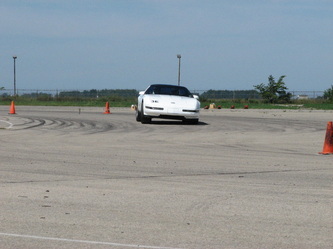 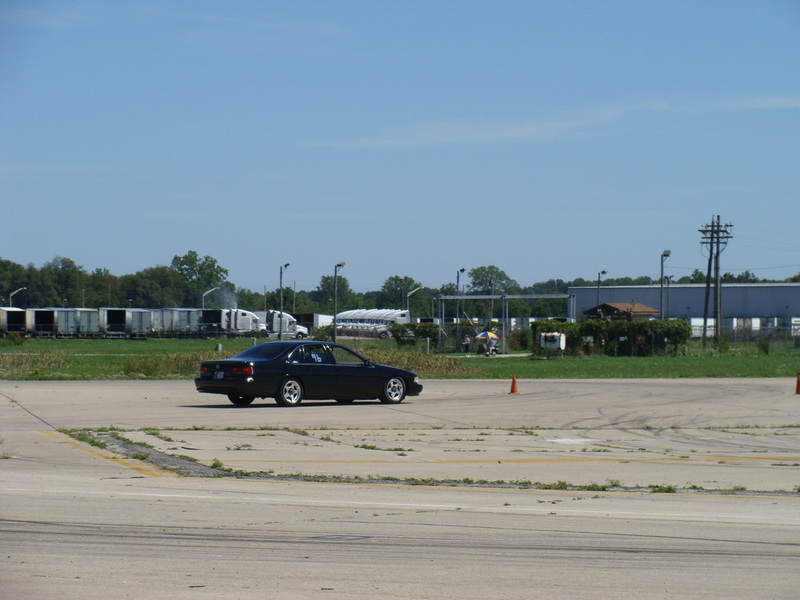 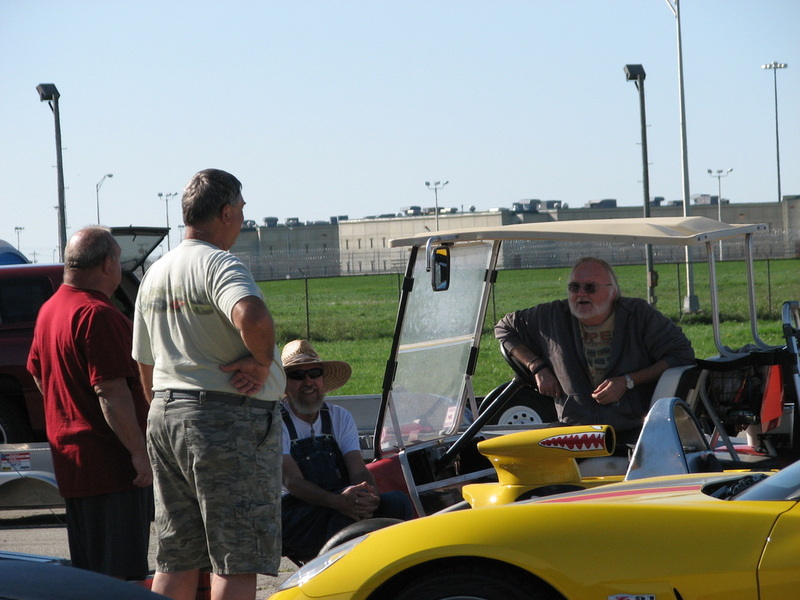 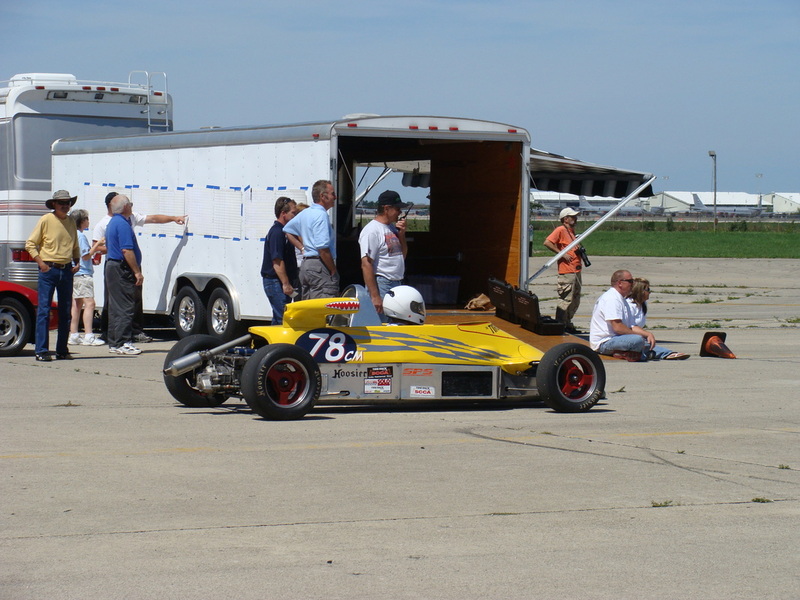 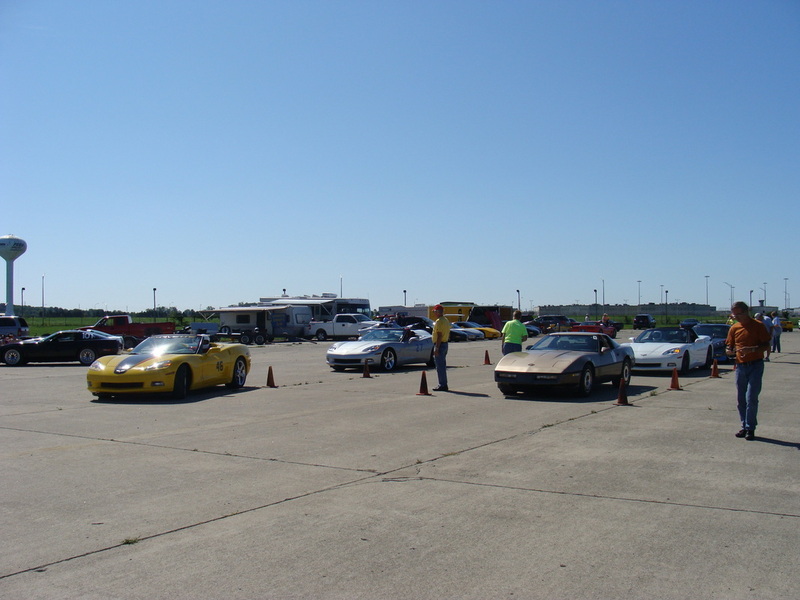 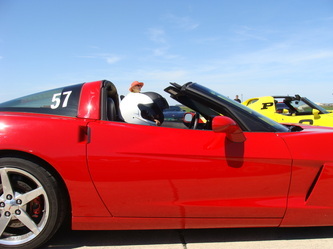 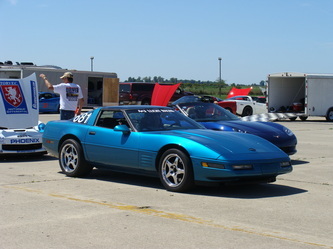 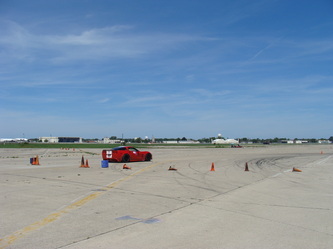 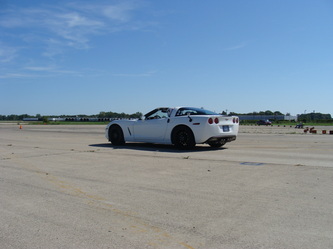 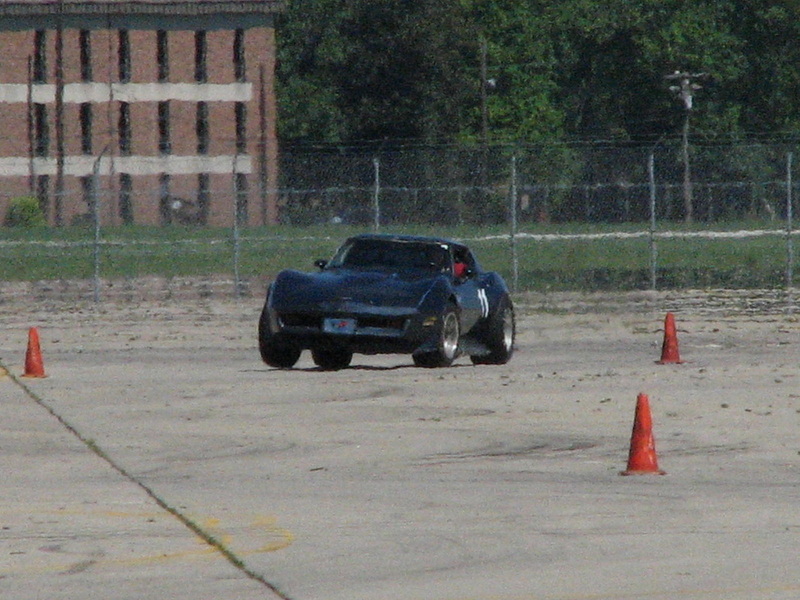 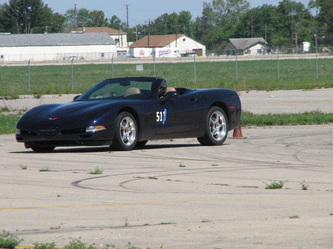 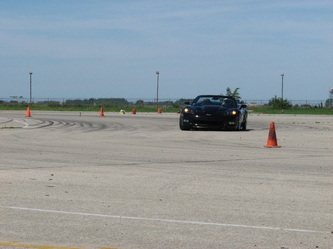 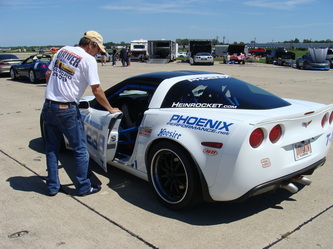 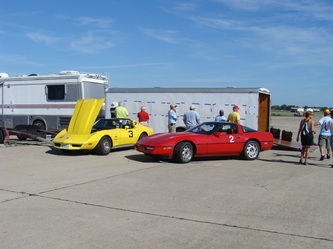 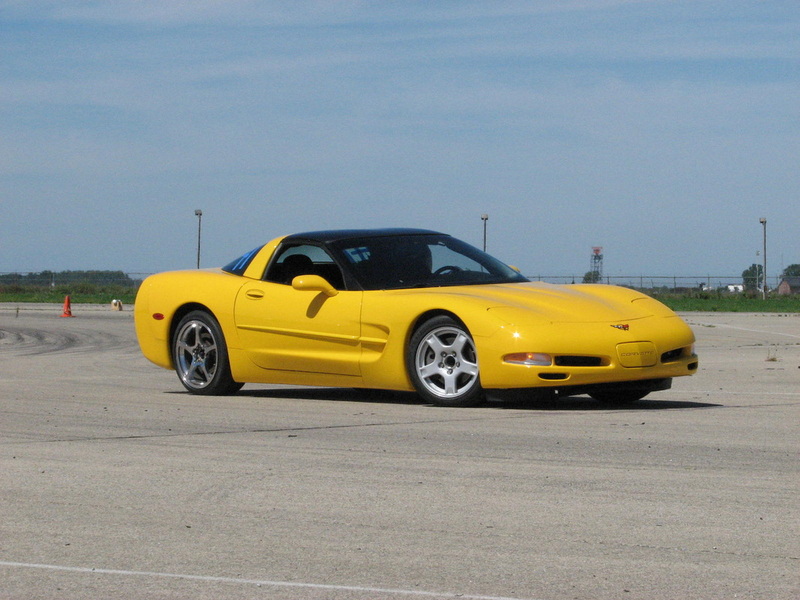 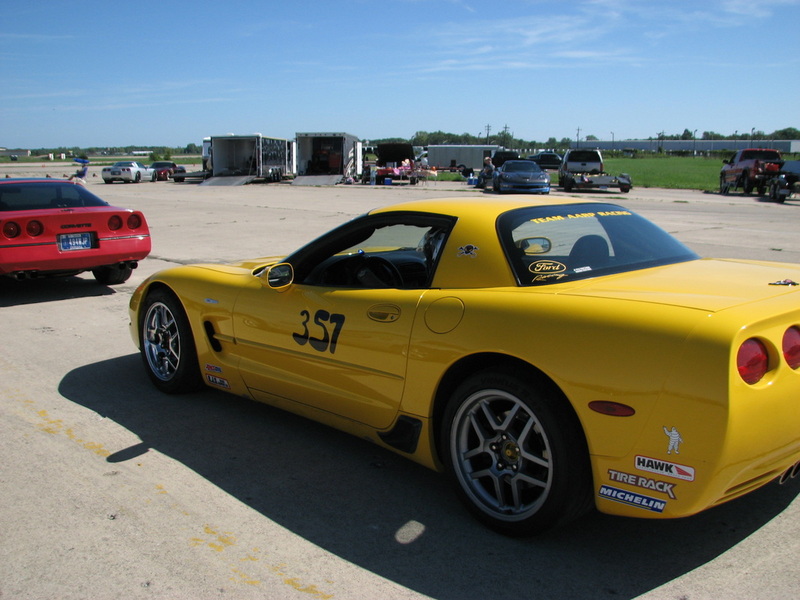 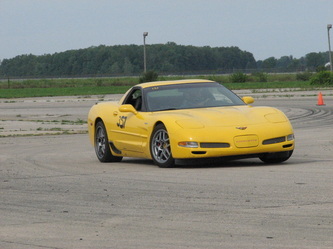 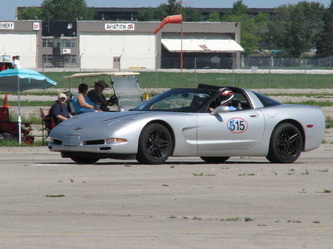 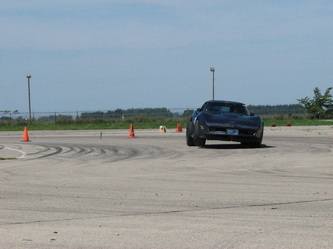 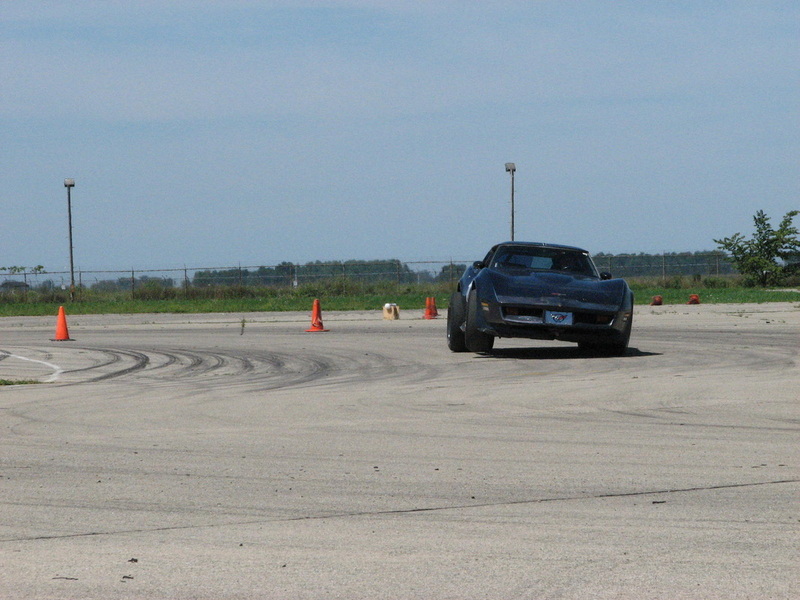 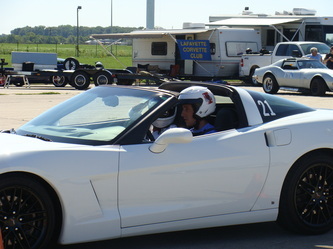 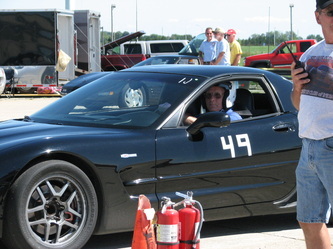 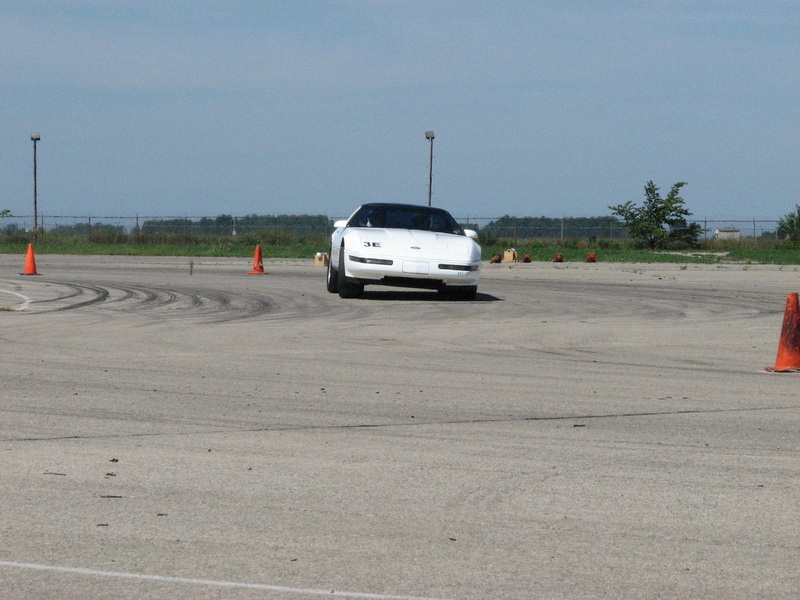 It is always good to see drivers of other vehicles as they get to try their cars out on the closed course and may even become future Corvette owners. 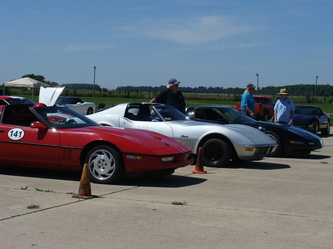 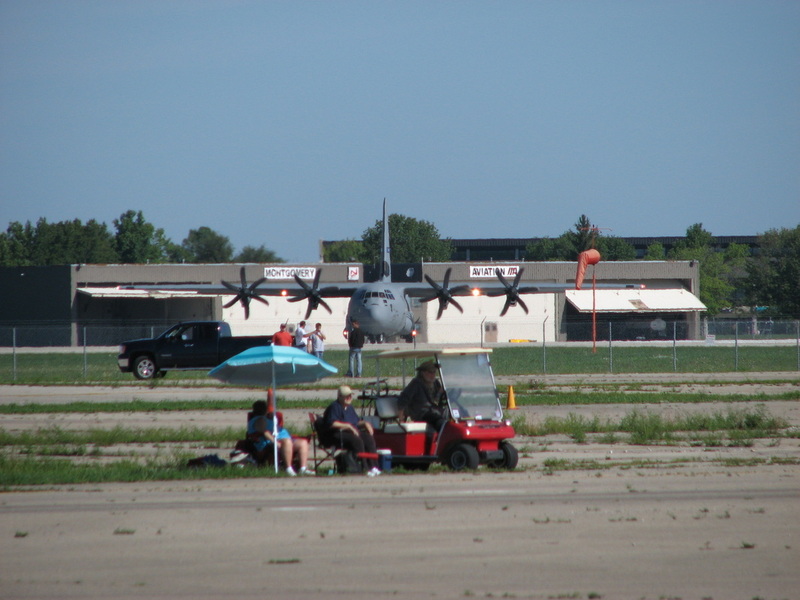 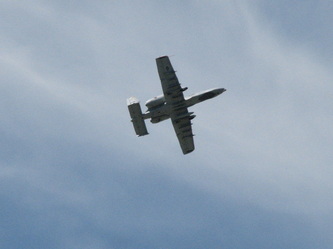 The weather was beautiful and even a bit cool for August which was greatly appreciated.